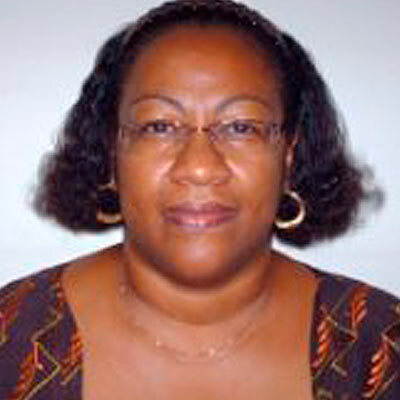 Elizabeth Coulibaly is a professional translator living in Abidjan, Côte d’Ivoire. She studied Modern Literature and French in Paris at Sorbonne Nouvelle. She has been teaching French for 19 years. Her passion for translation inspired her to train to become a translator in 2005. She has been working as a professional translator for several Christian organizations as well as editing French documents for publishing houses for nine years. Madame Coulibaly has assisted in translating the Africa Leadership Study material into French. She considers this a God given opportunity to participate in a very important work for His Kingdom. We are most thankful that her work enables the French speaking audience to have easier access to the ALS research.